Prior to working with F.A.B.A, Tinuke taught classes at the Acting Studios of Beverly Hills that included Movement, Speech and Diction as well as audition technique to Young Performers. Tinuke appeared as a contestant on the first season of Fox’s X FACTOR, and made it to the top 22 within her category on the Boot Camp episodes. Her film credits include LIMITLESS and THE EXPRESS: THE ERNIE DAVIS STORY. Tinuke has also been involved in multiple concert series with the Rockwell Table and Stage performance group in Los Feliz, including For the Record: Baz Luhrmann, John Hughes and Tarantino in Concert. As a Philadelphia native she worked frequently on the live music scene and with Walnut Street Theatre, known as the oldest continually operating theatre in the U.S. During this time she appeared in over 300 performances throughout Pennsylvania, Delaware, New York and New Jersey. 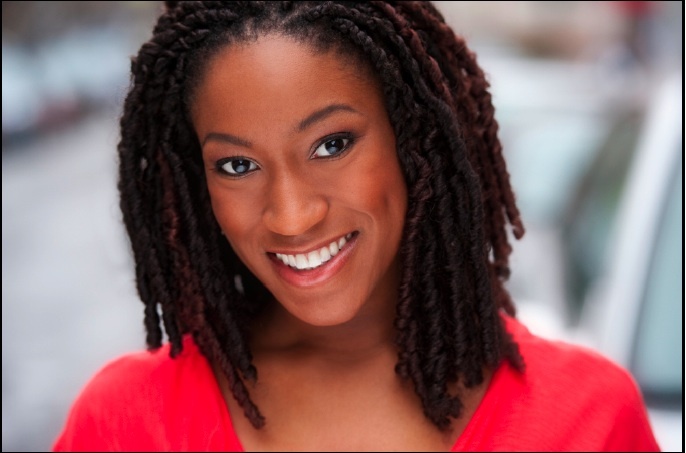 Tinuke is a proud member of SAG-AFTRA and truly believes that a great community that cultivates creativity is essential to helping young actors grow.